Singapore is a small island country located in Southeast Asia, with a tropical landscape same like Malaysia and Thailand, it’s one of the popular tourists destinations in Southeast Asia. Visa to Singapore was very tough process for me as it took almost 15 working days to get the Singaporean visa stamped on my passport. My travel agent was very slow in the process, but I’ll guide you to get Singapore visa on Pakistani passport easier than how I obtained it. I applied for Singapore visa on 12th August, 2016, and received the visa on 9th September, but the visa was actually issued on 4th September, so that simply means it took 15 working for the consulate to issue me a visa. Here is the visa but make sure to read the visa requirements below. Singapore is a beautiful destination in Southeast Asia. Singapore has a consulate in Karachi, and they issue visas to Pakistanis from that consulate. Pakistani citizens need an invitation from a Singaporean to visit Singapore, the invitation is mandatory. If you have a friend in Singapore who is a citizen there or a permanent resident then you can get an invitation from them and you can apply the visa yourself. If you don’t have a friend in Singapore then travel agents can do this for you, travel agents will arrange an invitation for you from a Singaporean citizen or company against a small fee. Travel agencies located in Shahrah e Faisal are very good in dealing with Singapore visas, I’ll not recommend a specific one, but you should visit a few travel agents there who deal with Singapore visa, and I hope you’ll get a nice deal. Travel agents charge a fee between Rs8000 to Rs12000 for the whole application process including consulate visa fee and invitation fee. 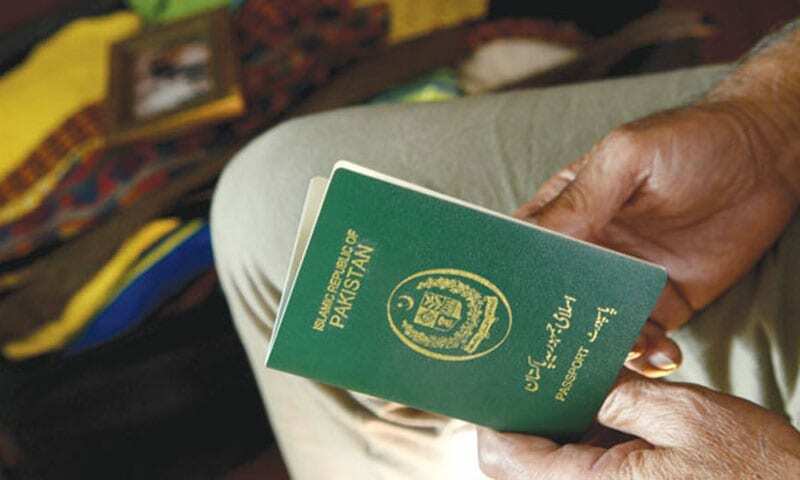 The above are general requirements for Singapore visa for Pakistani citizens. As I had applied visa for family, so I had to give a copy of Form-B as well. The rest of the job is all done by the travel agent. Processing time for Singaporean visa is not exactly predictable, as every case is processed on individual basis. However, as a general idea, it’ll take between 10 to 15 working days for the consulate to take a decision on your application. 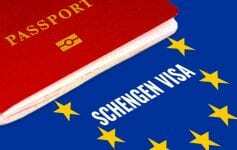 The main reason for this is that the application is sent to Singapore and upon receiving approval from Singapore, the consulate will issue you a visa here. You should always plan to stay less than a week in Singapore on your visit as it’s a small country, and the immigration officers will not bother you asking any complicated questions at the airport in Singapore if you stay a week or less. After all, Singapore is a beautiful and developed country located on the southern side of Malaysia. Singapore is an Island country with diverse population. Singapore’s weather is tropical same like Malaysia and Thailand. If you got any questions then don’t hesitate to ask in the comments, as I’m always open to discussions related to travel and adventure. Thanks for reading.